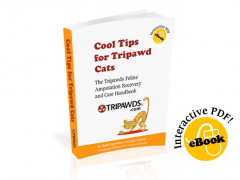 Download the Tripawds Library and Save! Loving Life on Three Legs is available for instant download for just $16.95. 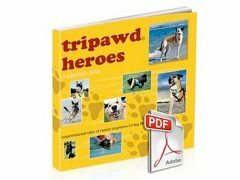 Download Your Tripawds Library Today!